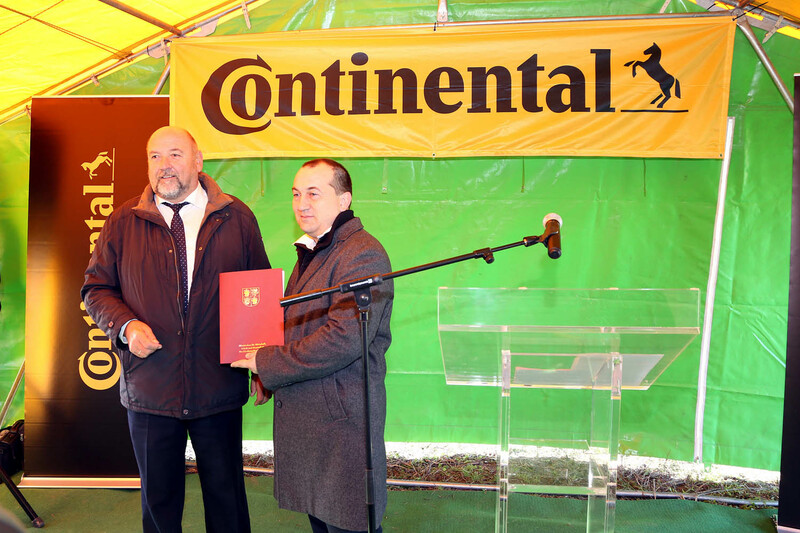 Continental Reifen Deutschland GmbH today marked the start of construction of its “Taraxagum Lab Anklam” research and test laboratory in Mecklenburg-Western Pomerania with the traditional ground-breaking ceremony. Among those present were the Minister of Economics of the State of Mecklenburg-Western Pomerania, Harry Glawe; the Mayor of Anklam, Michael Galander; and the Head of Research & Development Passenger and Light Truck Tires at Continental, Dr. Boris Mergell. Continental is to invest a total of €35 million in this research project. The Ministry of Economics supports the construction and research efforts with a state subsidy of €11.6 million. Taraxagum Lab Anklam is scheduled to become operational in the fall of 2018. Research at the laboratory will focus on the cultivation and processing of the Russian dandelion as an alternative source of raw material to traditional rubber tree plantations in the tropics. 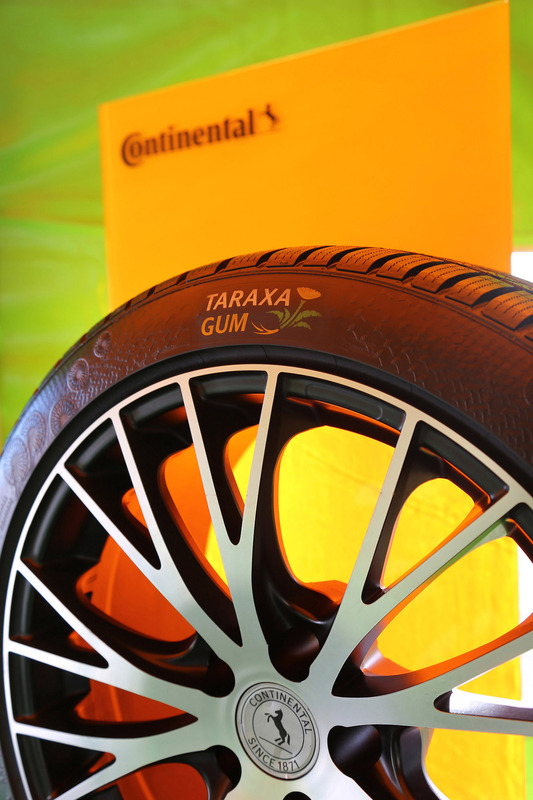 Given a positive outcome of the tests, the tire manufacturer is planning to use the raw material in its future series production operations to meet an increasing proportion of its natural rubber requirements from the dandelion. The Minister of Economics Glawe emphasized that Continental could prove to be a strategic investor for the entire region. “We hope that following the successful outcome of this research project, a next step could see an innovative factory of the future taking shape in Western Pomerania. This would bring long-term benefits for the economy, nature and society in the region where we aim to see more added value and innovative workplaces created,” he said. Continental first applied for planning permission for the laboratory in August 2016 and can now start work on the construction site at Lilienthalring 1 in Anklam on schedule. In the future, the laboratory will provide work for some 20 employees. The tire manufacturer originally launched its research efforts to replace rubber from the tropics with material sourced from plants cultivated in temperate regions in 2011 in collaboration with the Fraunhofer Institute IME in Münster, the Julius Kühn Institute in Quedlinburg, and the plant breeder ESKUSA in Parkstetten, as well as other partners in multiple research projects subsidized by the German Federal Ministries of Education and Research, and Food and Agriculture. Alle Informationen rund um das Taraxagum-Projekt stehen unter www.taraxagum.de bereit.